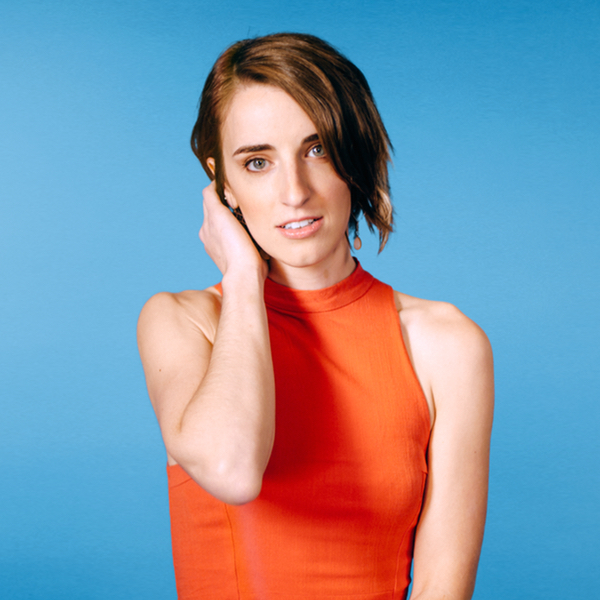 Holly Starr teams with Matthew Parker and Beacon Light for her HUMAN Deluxe Album which released worldwide through Artist Garden Entertainment on October 12. Songs from HUMAN have already logged 2.3 million streams and are featured in top playlists including Runners World Magazine and top Christian playlists on Spotify, Amazon, Apple Music and Pandora. The new HUMAN Deluxe Edition is available for streaming and download through all digital providers and the physical cd is available to all physical retailers through New Day Distribution. 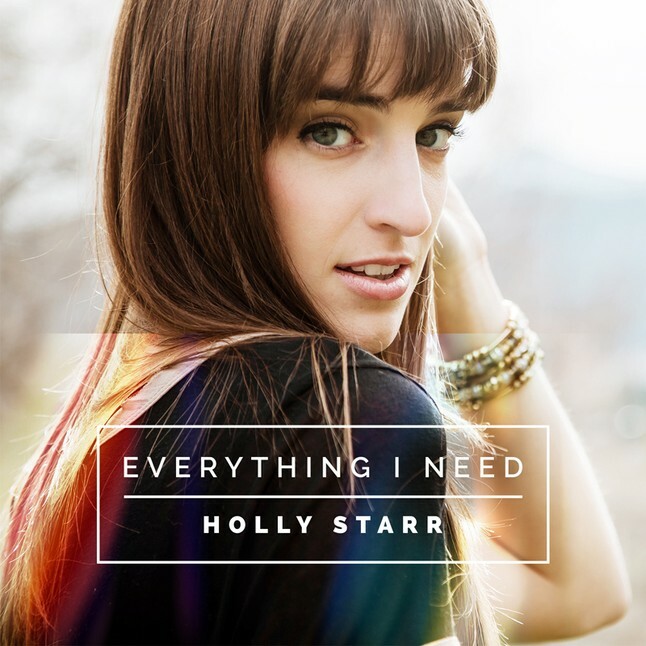 Holly Starr can be seen on tour this fall and on her annual Christmas tour. For further information, visit hollystarrmusic.com or contact Artist Garden Entertainment. 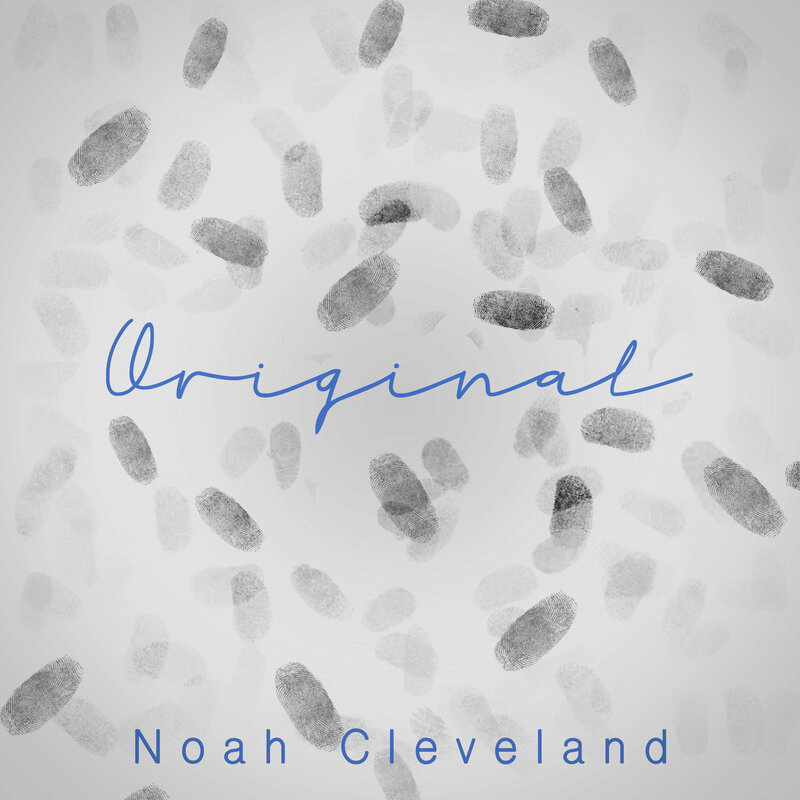 Noah’s new single, co-written with Matthew Parker and Pete Stewart (Tobymac, Michael Tait), celebrates being original. “Contradictory to a world that tells us to be like someone else, God calls us to be unique. Just look at our fingerprints where no two are the same. It’s up to me to play the part that God wrote specifically for me which is something I hope the song encourages others to think about” shares Cleveland. 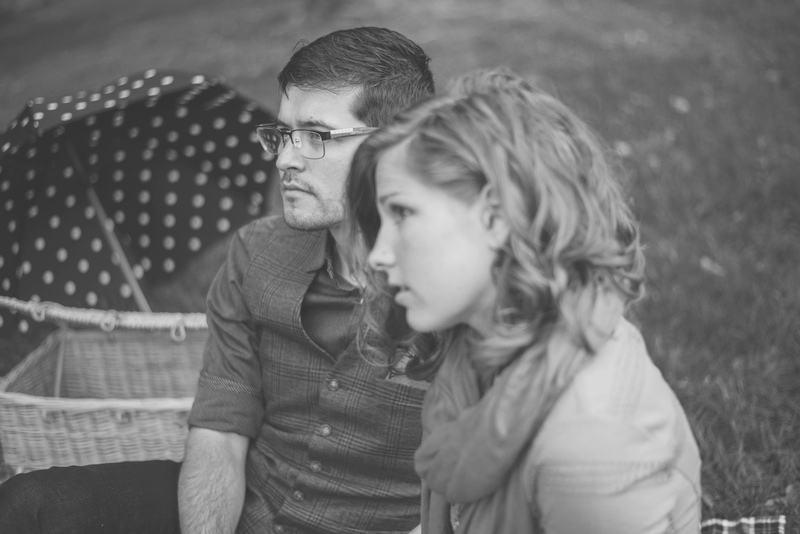 Based in McDonough, GA, Noah Cleveland and wife Ivy operate Be Loud Ministries where they lead worship, perform concerts and speak at conferences, festivals and churches across the country. Noah recently released his first book, Church With No Walls, a 21 Day Challenge to get outside the walls of the church to share the Gospel and be the hands and feet of Jesus to the world. The couple recently signed on as a representative for Holt International. Today is a big day for new music as RYAN CORN releases his new EP THE PRESSURE ! If you haven’t listened to Ryan’s music, you are missing out. After being added to prominent Spotify playlists around the world and his new single being played on Sirius XM The Pulse, the pop singer/songwriter’s worldwide audience is growing quickly. THE PRESSURE was self-produced by Ryan with Ben Shive producing vocals and Vance Powell (Chris Stapleton, Jack White, Elle King, The White Stripes) mixing. THE PRESSURE is now available on iTunes, Spotify, Apple Music, Amazon MP3, GooglePlay and all other digital outlets where music is sold. 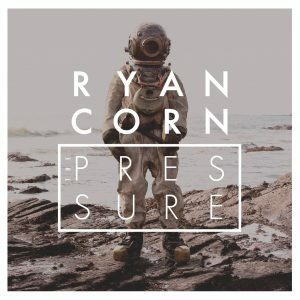 NASHVILLE, Tenn. October 7, 2016 —Curb Records releases new Ryan Corn digital single, The Pressure. Available immediately at all digital outlets including iTunes, Spotif y, Apple Music, Google Playand AmazonMusic, The Pressure introduces a new grittier Corn. Best known for his Billboard® charting radio single, Wonderful Things, a song that logged 4 million+ Spotify listens establishing Corn as one of Curb Records’ top streaming artists. 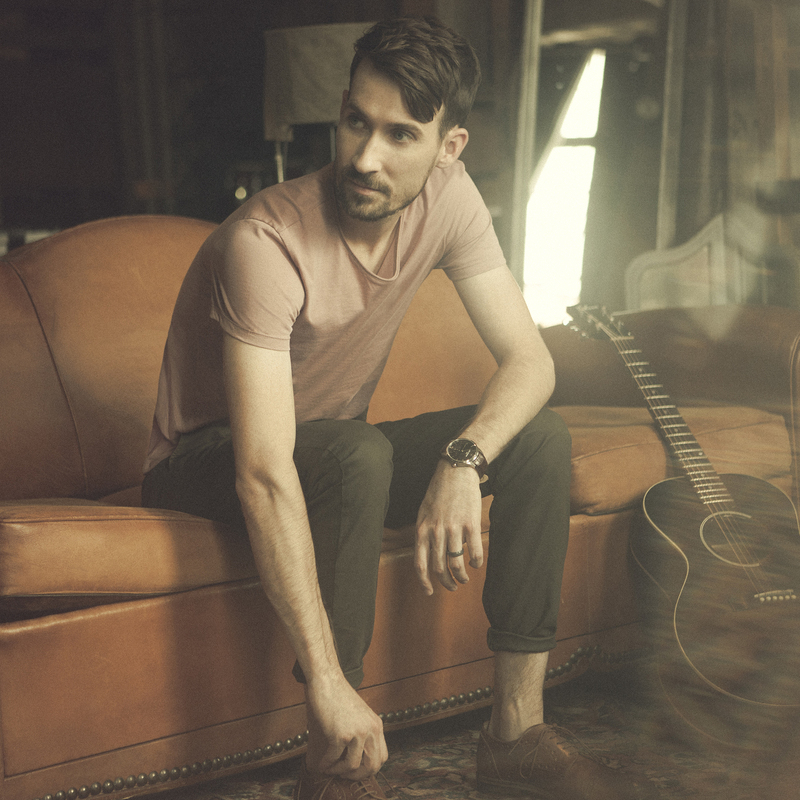 Listeners are sure to feel The Pressure while getting a taste of what to expect fromRyan Corn’s forthcoming record. Corn is currently featured on The Gray Havens college tour where he is introducing new songs from the forthcoming record at universities across the country. He will be performing at Napa’s Live In The Vineyard event this November and currently finalizing a spring college/club tour. 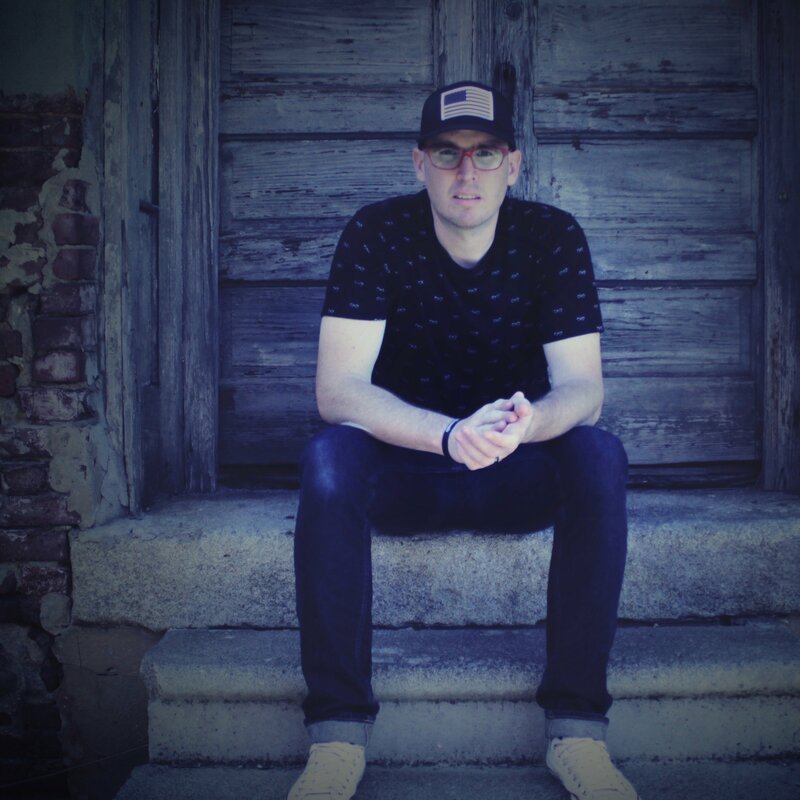 Curb Records artist and Missouri native Ryan Corn is making music that hits on every level. It’s infectious, brimming with hooks and style. Corn is also a producer, so he knows how to craft songs that bend genres and eras to full effect while injecting heart undergirding the formula. It’s a reflection of the soul of an artist whose desire is not just to get a song stuck in someone’s head, but to get it stuck in their heart, too. For further information, visit ryancornmusic.com or contact Artist Garden Entertainment. 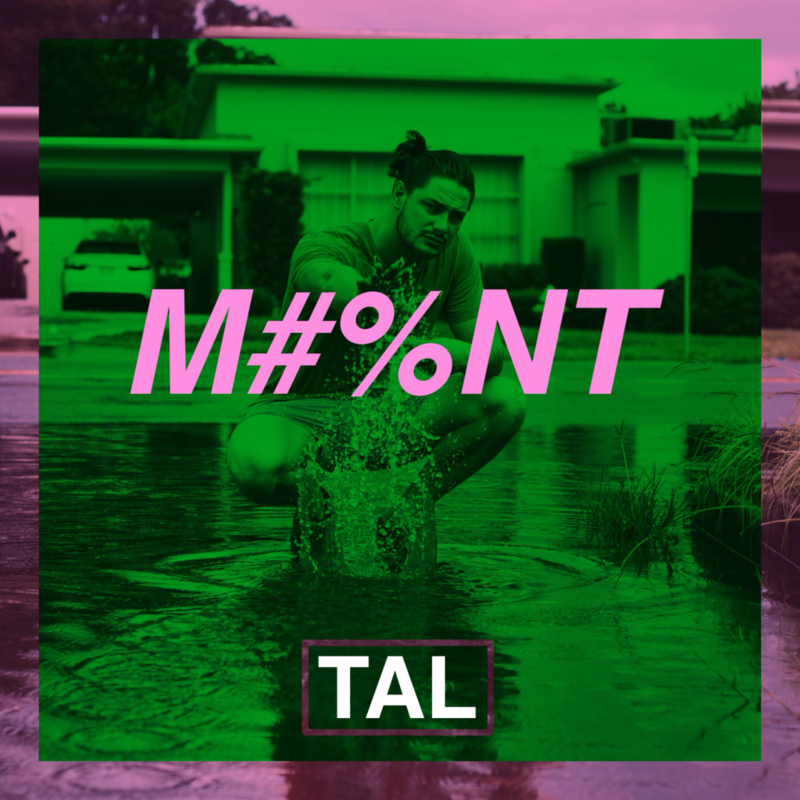 Tampa, FL alternative hip hop artist, TAL, releases new digital single on Artist Garden Entertainment. The new single, “Meant” , produced by Matthew Parker, is now available at all digital outlets including Spotify, iTunes, Apple Music, Amazon MP3 and Google Play. TAL first debuted as an artist on Spotify in March and quickly grew from 0-10k monthly listeners in just a few months with his music featured on key playlists alongside LeCrae and Andy Mineo. While TAL’s music contains hip hop elements, it transcends the genre crossing over to alternative and pop and is being compared to the likes of twenty one pilots and Macklemore & Ryan Lewis. Why did Sonicbids kill Artistdata? A question I’ve been pondering since receiving the kill letter on Friday. New internet tools for bands appear on the scene quite often. Some offer great innovative solutions while others merely clone other services. Tunecore, Bandcamp, CD Baby, ReverbNation, Fanbridge, Sonicbids and BandsInTown are among some of the elite survivors. Working as an artist manager leads me down the path of many of these services only to be disappointed and frustrated by limitations. One service I stumbled upon seven years ago, Artistdata, proved to be an incredibly useful tool. Finally, there was a service that offered one place to enter show information that would then magically appear on multiple sites. Artistdata created something pretty special for artists and the best part was that the service was free! While there were some growing pains along the way, Artistdata worked tirelessly to improve their service. As I began to dig in deeper with our artists, I discovered even more great features being offered to artists. One of my favorites is the Daysheet & Tourbook feature. Originally, those two features required a premium monthly subscription which came with a fee, but for a heavy touring band it was well worth the minimal fee. One day, the premium fee disappeared. Could this be real? That should have been a sign that something was cooking up in the back room. Indeed something was cooking as the announcement followed that Sonicbids had purchased Artistdata. Of course Sonicbids promised the purchase would only make Artistdata better. Last week I received the disappointing letter that Sonicbids is decommissioning Artistdata.com on Oct 14 2016. Of course, the letter states that I should subscribe to Sonicbids and move all data to take advantage of Sonicbids’ great services. The only drawback is there is a substantial monthly fee and I don’t see the daysheet, tourbook and other services listed. I would imagine the founder of Artistdata, Brenden Mulligan, now has a garage full of Ferraris but right now I’m wishing I would never have been exposed to Artistdata as it is so painful to see it disappear. If anyone has any suggestions on sites that offer the daysheet and tourbook features, please leave a comment! 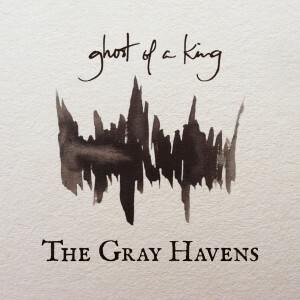 Fire and Stone ranked #6 on JesusFreakHideout’s Overall Staff Picks for 2015 making The Gray Havens the first independent artist to ever appear on the chart. In addition, the duo ranked #1 on several individual staff picks charts. Christian music discovery site UnderTheRadar ranked the record #4 on their 2015 Top Gourmet Album Picks. The husband/wife duo released a new song, At Last, The King, in December which became NewReleaseTuesday’s top downloaded Christmas song of 2015. The Gray Havens enter the studio this week with producer Ben Shive ( Colony House, Andrew Peterson) to begin recording their next record currently scheduled for a spring release. The music streaming race gets a little more interesting with the today’s announcement from Youtube. Youtube announced the release of their music app for IOS and Android. I’m just downloading the app so no opinion from me yet on its functionality, however, I’m sure it will quickly move to the top of every music marketing plan. Upon hearing the news, I found this amazingly produced video that Youtube made to introduce the service. Interestingly I was the 50th person to view it so I wanted to share with those of you who haven’t seen it. After watching this video, I’m stoked. How about You? A native of Quincy, Washington, Starr’s previous Artist Garden Entertainment releases include her 2008 debut, Embraced; Tapestry (2010) and Focus (2012). Videos of her hit singles “Don’t Have Love” and “Through My Father’s Eyes” have collectively garnered nearly 2 million YouTube views to date. Everything I Need (Artist Garden Entertainment) is distributed by New Day Christian Distributors. For further information, visit hollystarrmusic.com or turningpointpr.com. Follow Starr on Twitter and Instagram @hollystarrmusic.